Jayden Laine has spent his life in the city, dreaming of cowboys and cattle ranches. He looks forward to each fall when his real life is exchanged for his dreams when the state fair opens. This is a short story which reminds us how bad things can be, and yet the human spirit retains hope in good. Jayden gets his chance to find out in this tale. I liked the story as a whole, although I did have a few doubts about the events as they progressed. I almost needed less plot, as even as a gentle scenario, it would have still been a powerful message. 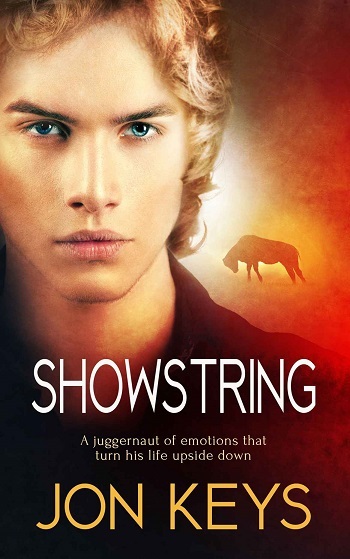 Reviewers on the Wicked Reads Review Team were provided a free copy of Showstring by Jon Keys to read and review.